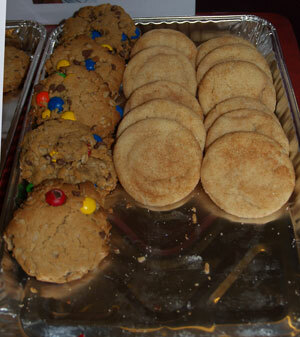 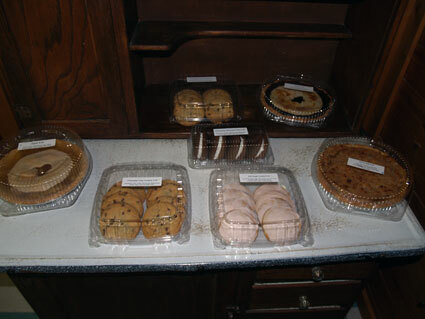 We have cookies, cakes, pies, breads and more! 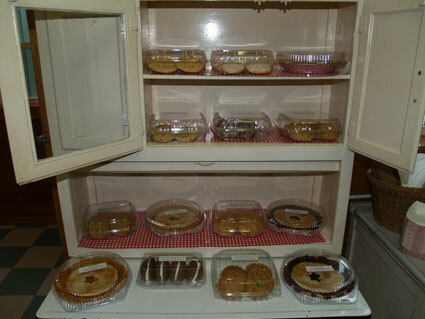 You can find it all in our homemade bakery. 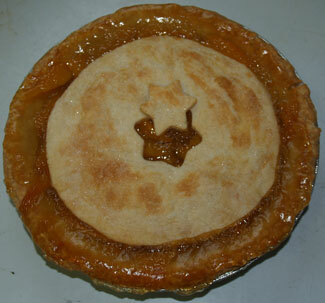 We even do special orders! 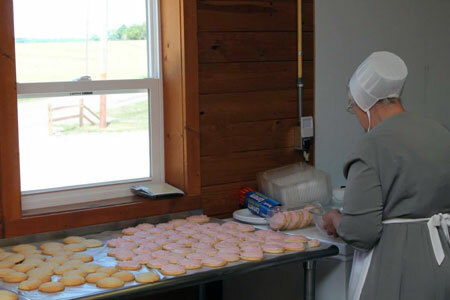 Enjoy our fresh baked Amish goods. 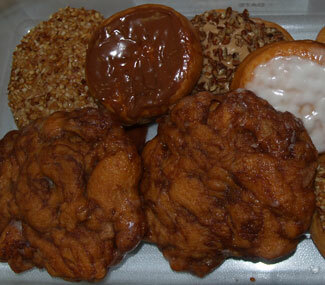 Check out our fresh selections every day. 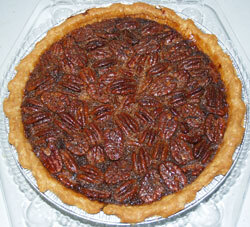 Who can resist a delicious Pecan Pie?